Chronic headaches and migraines can ruin a person’s quality of life. It’s difficult to function or even enjoy life with a headache. Acupuncture can help! The root cause of headaches and migraines can vary from person to person. Some headaches are influenced by tight neck and occipital muscles and can benefit from releasing the muscles through motor point and/or trigger point needling. Other headaches may be triggered by food allergies or exposures to toxins in food or the environment. Headaches may have a neurological cause. 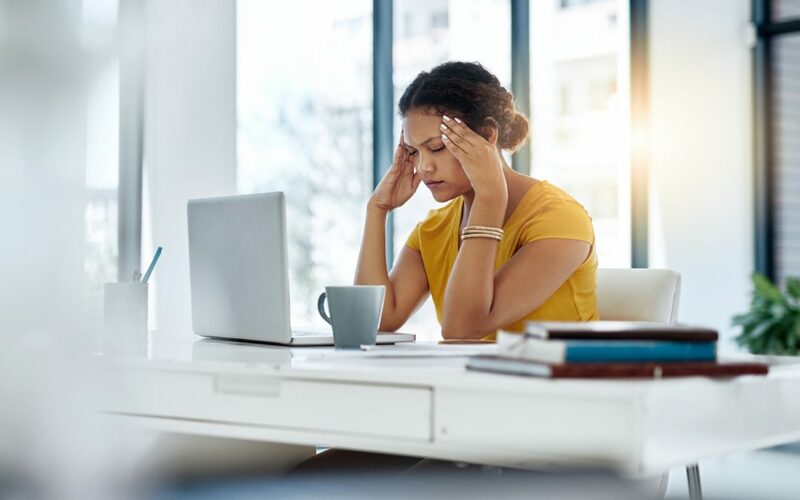 For these headaches acupuncturists will choose points that influence the central nervous system and cause the release of your body’s natural endorphins. A 2004 randomized study published in the British Medical Journal found that over a 12 month period participants who received acupuncture had less headaches, missed less work and had an overall better quality of life. Over 400 people with mostly migraine type headaches participated in the study and received up to 12 treatments over a three month period. Participants were randomly assigned to either a group that received acupuncture or a group where patients received the ‘usual’ care from their primary care provider. Both groups improved but the acupuncture group had less days of pain, missed less work, used less medication, visited their primary care provider less frequency, and reported better quality of life and more energy! Sources British Medical Journal Online First; doi:10.1136/bmj.38029.421863.EB. Published March 15, 2004.